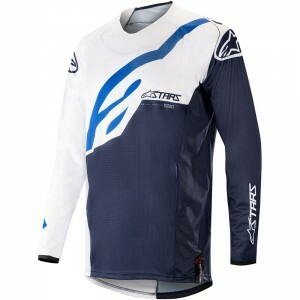 Constructed from an extremely lightweight main chassis and incorporating mesh panels, the Techstar Venom is optimized for the most demanding of off-road conditions. 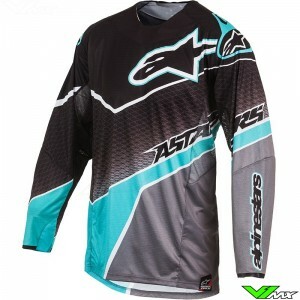 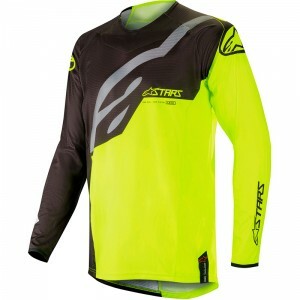 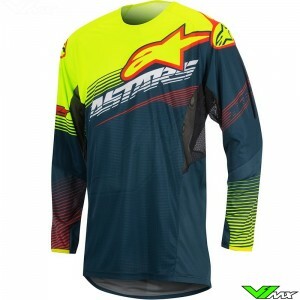 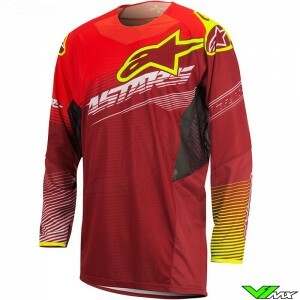 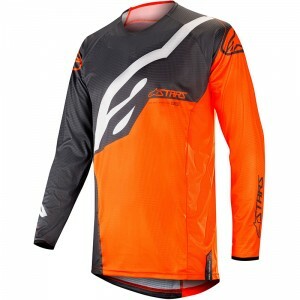 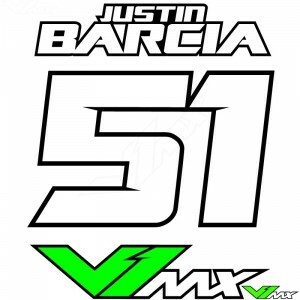 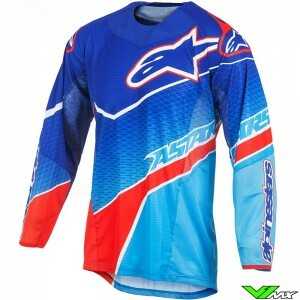 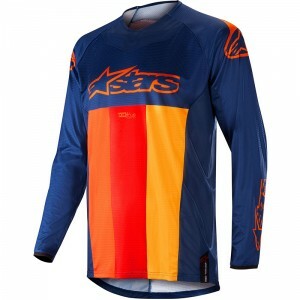 Tested by the likes of Eli Tomac and Jeffrey Herlings, this jersey offers performance and freedom of movement and is aggressively styled with distinctive colorways ensuring riders ride and look at their very best. 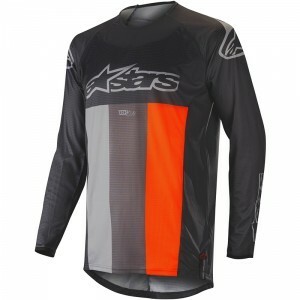 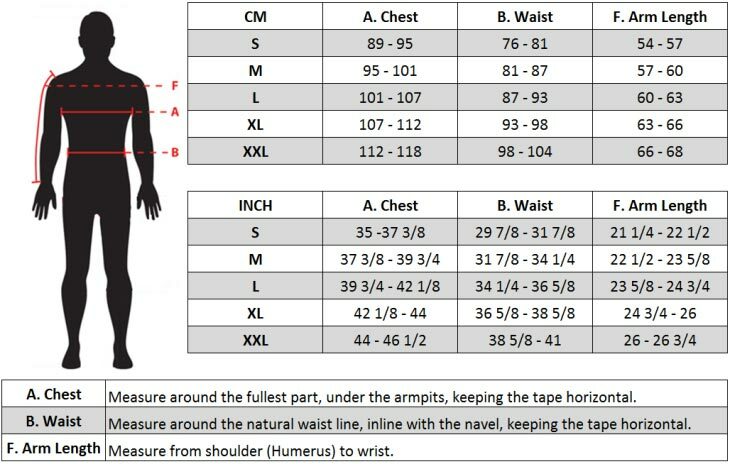 Lightweight, fully vented poly-fabric main chassis construction for effective moisture-wicking performance. 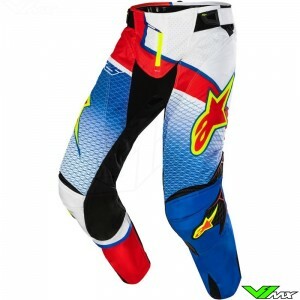 Cut longer in the rear tail area for compatibility with Alpinestars’ MX pants, plus rear silicon grip to help keep jersey tucked in.